Today we’re releasing our core product update, and we want to introduce every platform improvement one by one. This is the grand overview of new features, partnerships and all kind of improvements we’ve made. The ideology of our platform has always been transparent. We want to make renting accessible and straightforward. To make that happen, we came up with the idea of the crowdsourced security deposit. The feature allowing a tenant raise funds to cover his deposit and rent a dream place. Over time, the architecture of the feature was re-worked and improved to become what we call a ‘Co-Signer Network.’ Today is the day we make this huge new feature available for public use. It’s time to make more significant steps towards disrupting the real estate market, and this is our home run. – Tenants can now launch fundraising campaigns to collect the necessary money for the security deposit. With that being said, they’ll be able to move into a new place way faster. – Landlords can rent out their place and seal the security deposit deal with a smart-contract to automate the damage payments, avoid the hassle of bank depositing and simply making the whole experience more secure. – Co-signers can participate in financing the tenant’s deposit and get the reward or, so-called, profit to put their money to work. The whole ecosystem is powered by our native BERRY token. This is the utility token that is used on Rentberry platform as a medium of exchange. You can pay rent online, contribute in the Co-Signer Network and use it as a security deposit. 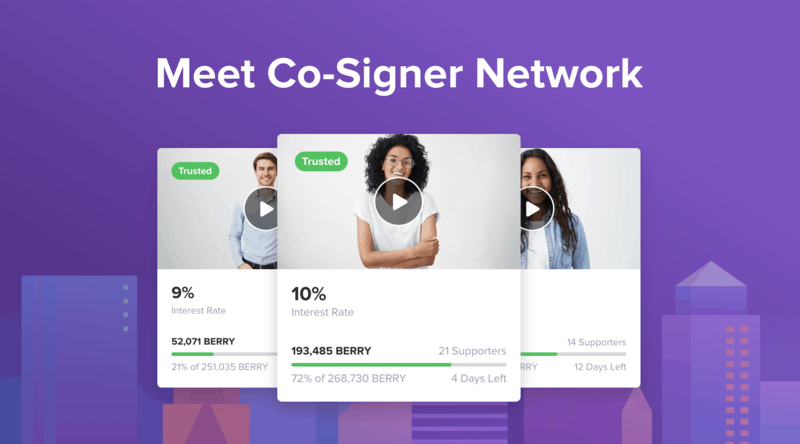 It’s worth saying that with Co-Signer Network release, we’ve built a massive addition to our platform. Now it’s an even bigger and more powerful machine that genuinely takes care of your rental experience from A to Z. We’re offering all tools that any tenant or landlord needs. From the day we released the mobile application, we’ve been working on making it available for landlords. Managing your rental on a smartphone is the most convenient thing in the world, right? So today is the day, now any landlord with a smartphone can list a property, review the application, negotiate the rent price and finalize the deal in our Rentberry App. 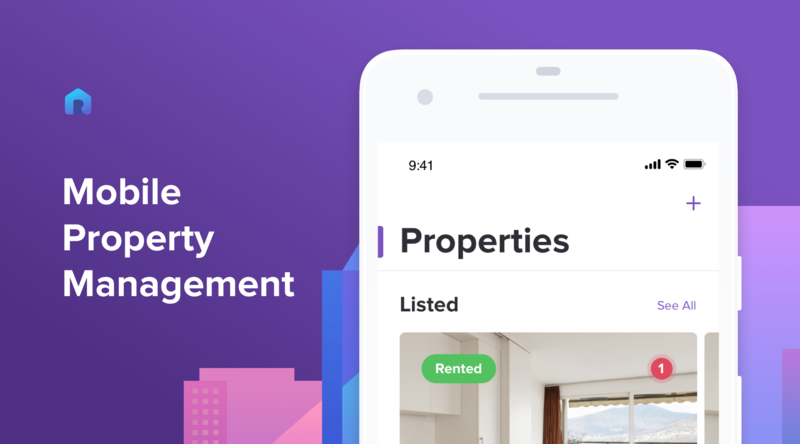 Bringing the major part of landlord features to our mobile application allows us to be an accessible closed-loop platform for anyone who wants to enter the rental market, no matter whether you want to lease or rent out a place. You can see in the Play Market and AppStore that our application is facing enormous attention from renters all around the world. It’s flattering to receive all the positive reviews lately, so we’d like to thank all of you for the support! With these partnerships, we’re bringing more than 40,000 new listings to the platform from different countries. We continue our worldwide expansion. Didn’t find a place in your city or country? We’re on that already, just give us a bit. Speaking of being accessible worldwide. We’re officially live in more than 100 countries! Do you realize how big this number is? It’s like if you roll out a huge map on the wall and start placing pins on every country we work with, your map will be full of pins by the end of the day. It doesn’t matter where you live. With Rentberry you’ll be able to rent a place anywhere. Literally. But before you jump to the search page to look for your next home, let me introduce our updated tour scheduling feature. You could have noticed that there is a tour scheduling bar on every apartment page on the platform. You can choose a day and request a tour of the house you’re interested in. Tours can be scheduled either for the morning, afternoon or evening. This way, it will be easier for both landlords and tenants to sync their calendars and plans. That’s all for today folks, make sure you follow us on Facebook, Twitter, and Telegram to stay tuned for the next updates. Share your feedback and questions; we’ll be glad to guide you through your rental experience step-by-step!